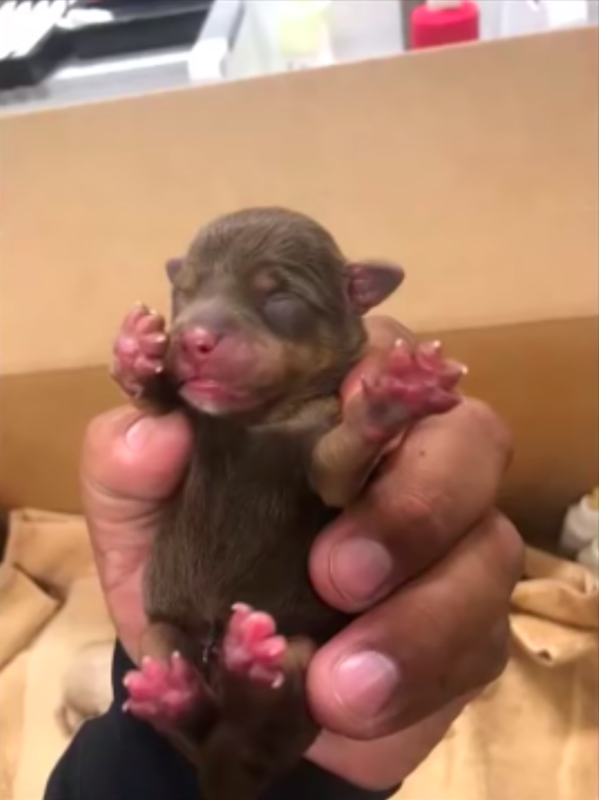 Police are looking for a woman accused of throwing a bag of newborn puppies into a garbage dumpster in Coachella. They say the 7 puppies would have died in the 90-degree heat if a man hadn’t rescued them soon after. BREAKING: We just won our case challenging a condo association’s rule that segregated women and men in the pool, even spouses. The policy restricted women almost exclusively to daytime business hours, while men disproportionately had evenings. Yes, this was really happening. 1/ Here’s how @TeamTurboTax tricks Americans into paying each year to file — even though they qualify for the fully free product. It involves some creative wording, a hard(er) to find 2nd site and something called “dark patterns.” More on that later.